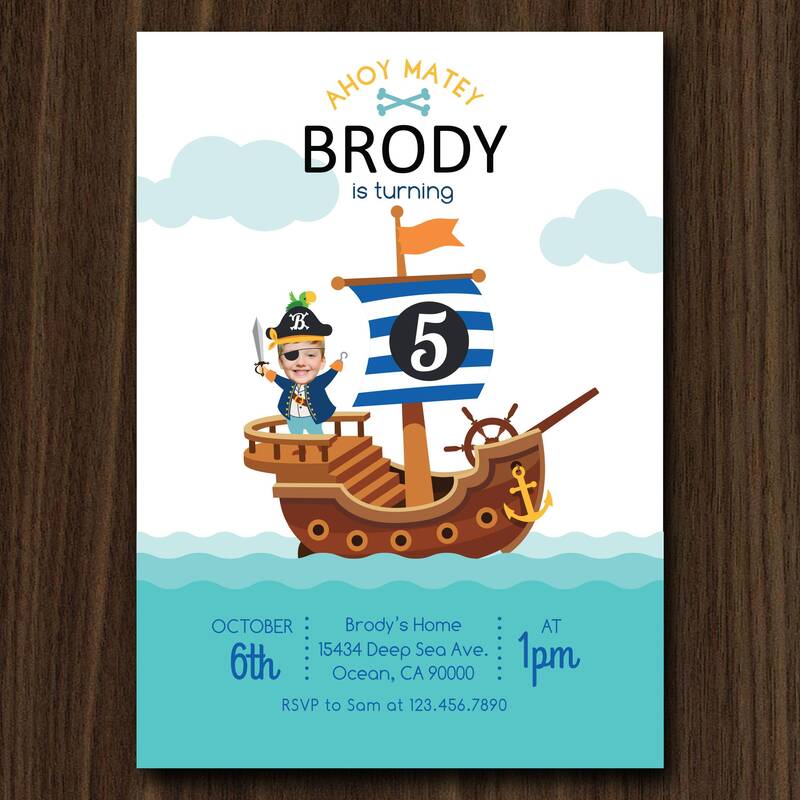 This listing is for a CUSTOM PRINTABLE (DIY) 5x7 INVITATION only. You will be emailed a high resolution file to your Etsy email address. Nothing printed will be mailed to you. 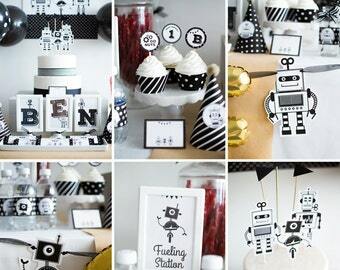 MATCHING PARTY PRINTABLES can be found here. 2. In the NOTES TO SELLER, please include the exact wording you want on the invitation. 3. Please send a HIGH RESOLUTION photo to maydetails [!at] gmail.com or attach to your conversation. 4. Within 2 to 3 business days of receiving all your information, MayDetails will email you a high resolution crisp and clear PDF, digital file to your Etsy email address. 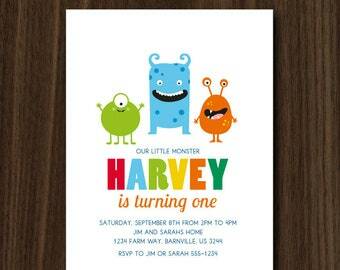 SIMPLY PRINT, CUT and Party! You can print these out at home, or get them printed by an online vendor like Zazzle.com, or your local office store. PERSONAL USE ONLY. 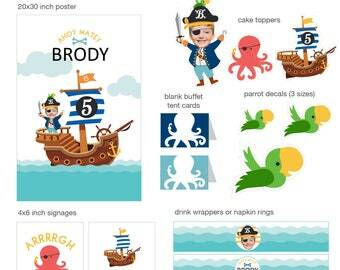 Commercial use, file sharing, or reselling the design is not allowed. Thank you!